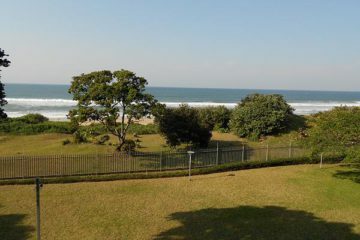 Self Catering Accommodation South Coast KZN. 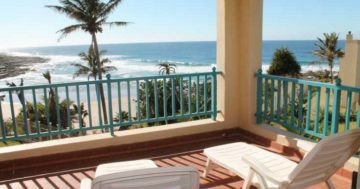 The Southcoast is a 130km sub-tropical paradise of beaches, coastal forest & sunny days and one of the most popular travel and holiday destinations in South Africa. 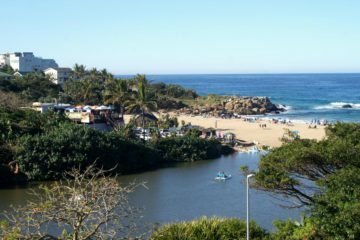 The coastal area stretches from Umkomaas in the North to Port Edward in the South. 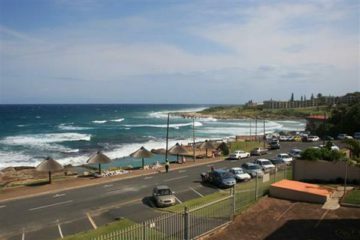 This malaria free area is full of holiday towns, offering a host of accommodation on the South Coast of Kwazulu Natal. What to Do, Where to Eat, Where to Shop, Adventure & Sport, Entertainment and explore adventure self-drive day tours. 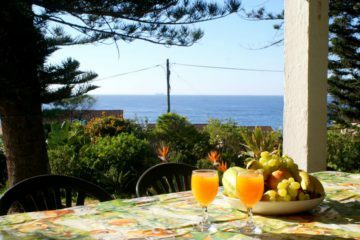 Accommodation South Coast S/C Self Catering categories selection above. South Coast Accommodation selection by Town/Area below. 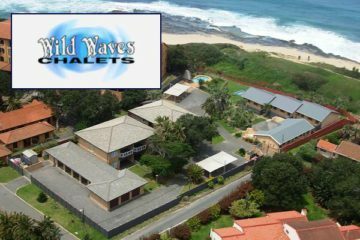 Self Catering Accommodation on the Southcoast alphabetical listed below. 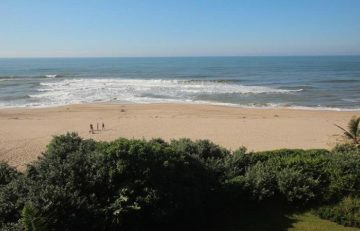 Experience our superb seaside holidays for all, 4 units, 100m from the sea and beaches in Ramsgate village. 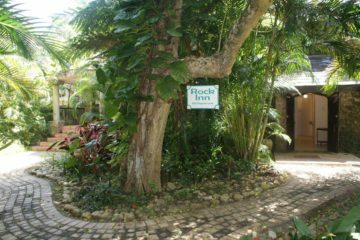 Scenic walks, two safe beaches, two lagoons, ski boat launch, beach pool, and your choice of popular restaurants and pubs. Just a 45 second stroll to the beach sand. 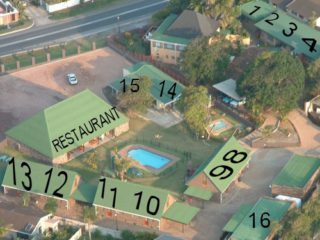 The complex consists of 6 flats, each comprises of 3 bedrooms and sleeps 6 people. 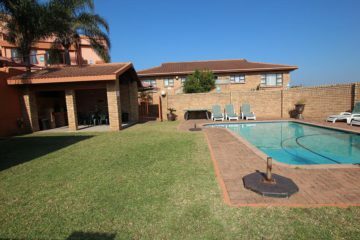 2 bedroom duplex apartment, accommodate 4 adults & 2 children. Ramsgate main Beach and Tidal Pool within 150m. 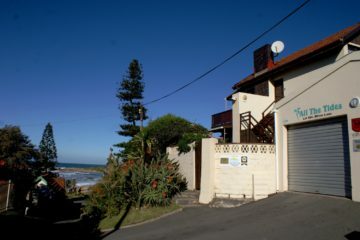 Consists of an upmarket olde-world style block of twenty units overlooking Ramsgate main beach. 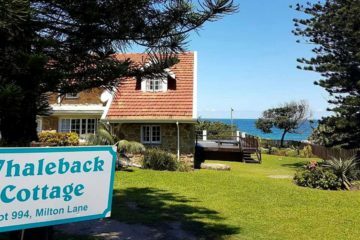 Enjoy our secure environment, and all this area has to offer … scenic walks, two safe beaches, two lagoons, ski boat launch, beach pool, your choice of popular restaurants, and two pubs, all within five minutes walk! Seafront units have magnificent 180-degree sea-views. They are ideally comfortable for 2 to 4 people, but can sleep 6. 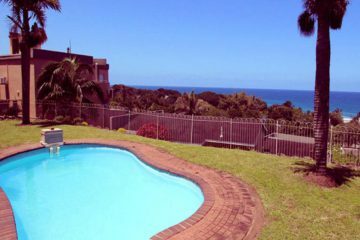 Fishermans Cottage is a garden flatlet, situated in Port Edward. This accommodation is only suitable for 2 people. Breathtaking 180 degree sea view of the ocean and Margate beach. Direct access to the beach. 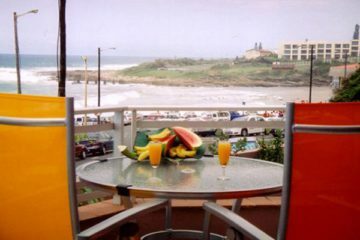 We offer 6 luxurious beachfront apartments. 180 degrees view over the beach and the Indian Ocean. 4 Bedrooms. Large covered Patio with gas barbeque and outdoor furniture. Satellite TV in the lounge and the main bedroom. 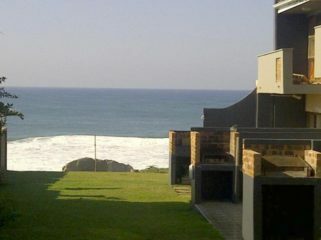 Breathtaking 180 degree sea view, direct access to the beach. 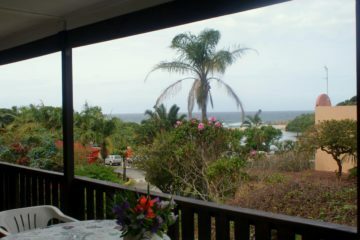 Luxury 4 bedroom, 2 bathroom apartments and accommodate a maximum of 8 people. 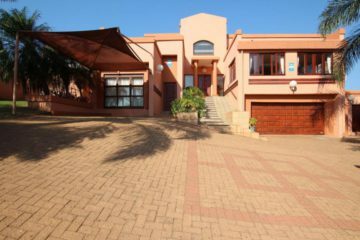 Situated in a secure complex with electronic gates and 24 Hour Security. 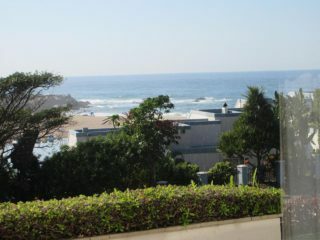 All units have beautiful views of the beach area and 180° sea views. 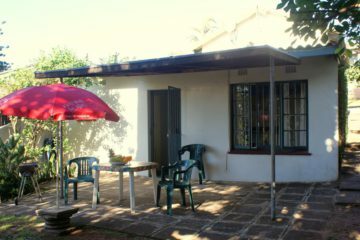 This three bedroom which sleeps 8 is on the first floor. In a complex that includes 24hr patrolling security guards, swimming pool, tennis court, undercover parking. 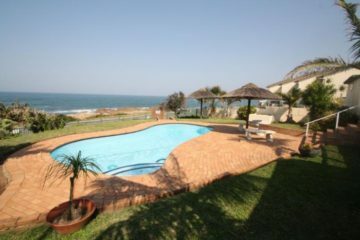 Luxury holiday units, Manaba beachfront, tidal pool situated directly opposite the gateway. 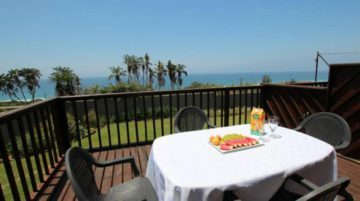 All units have very large balconies with uninterrupted sea views. Sleeps 6 people. Spend fantastic sun-drenched days on the beach and fall asleep to the gentle sound of waves. 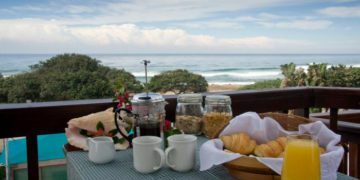 This three star-graded park has 36 grassed and shaded caravan or tent sites, 8 luxury log cabins and 14 Plettenberg chalets for hire. Luxury Fully Equipped Chalets. 1, 2 and 3 Bedroom Units. 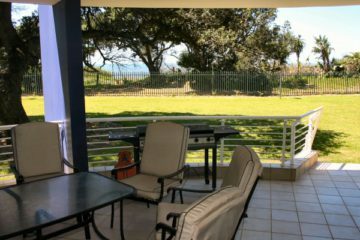 Walking distance to beach and shopping centre. 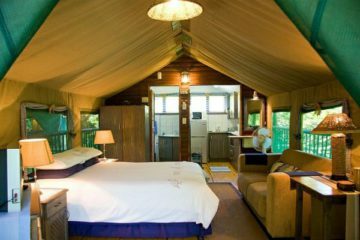 This exclusive lodge offers accommodation for large groups of up to 28 in a beautiful, friendly, comfortable and relaxed setting. 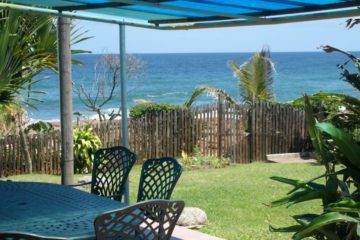 Rosscarbery is a small block of seven units on the beachfront in Ramsgate, with superb views of the sea, beach and indigenous bush. 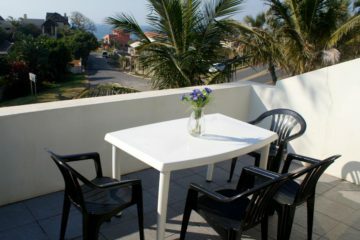 It offers fully equipped and serviced accommodation in an excellent position in the village. 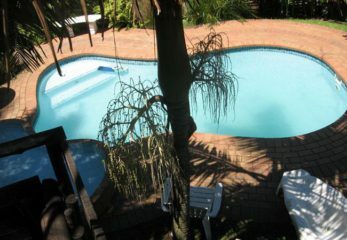 This 3 bedroom, 2 bathroom house & swimming pool offer you a holiday to remember. Secure, 1200m2 stand which is safe for children & pets. 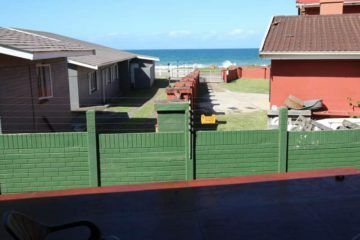 a Group of five cabana style units in Ramsgate South on the northern edge of Southbroom beach, offering unique beachfront accommodation with exceptional views with the sea lapping at your doorstep and a sparkling communal pool. Get away from the stressful, busy city life! Come and unwind in one of our beautiful 4-8 sleeper self-catering units. 2, 3 and 4 Sleeper units are available. Here you can surround yourself with silence or the sounds of nature around you. 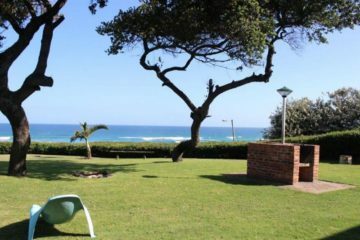 Situated in the lush tropical setting within a unique private resort bordered by the Indian Ocean on the East and the Umtamvuna River on the South. 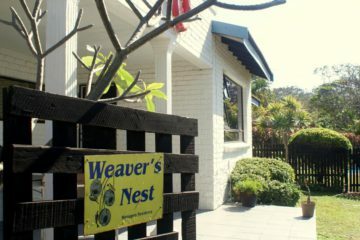 Sleeps 13 (5 couples & 3 singles). Pet friendly. 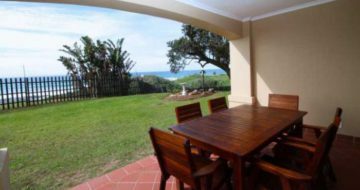 Situated beachfront in Ramsgate, superb views of the sea, beach and indigenous bush. 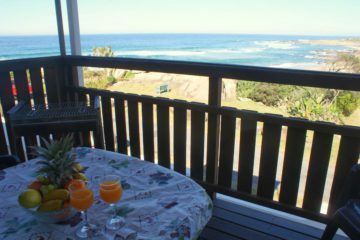 RIGHT ON THE BEACH in Shelly Beach. 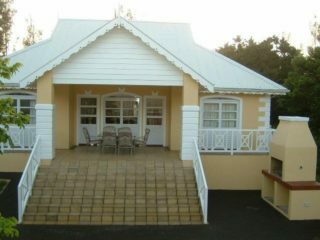 The complex consists of self catering units. Every chalet has a private patio.